Saqras and MEGLAS are both specially designed for specific purpose. 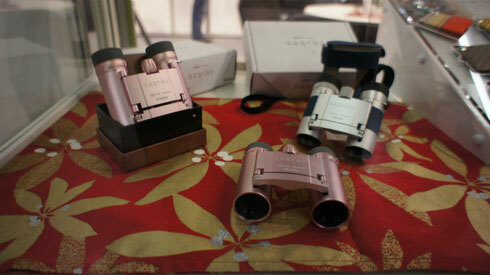 Both of them are Made in Japan binocular. Saqras is best suitable for opera and museum. MEGLAS is best gift for traveler with style (comes with genuine leather case).